BMW Group has expanded its relationship with Accenture Interactive, which oversees the BMW and MINI brands, through the delivery and support of content and features across its digital channels globally. Accenture Interactive will work alongside BMW Group’s digital teams, combining data, technology and creative services to place experiences at the core of the group’s communication. It is also customising digital content across 120 countries including Singapore, Malaysia, Indonesia and China. Accenture Interactive will also deliver relevant advertising across all its channels including social and search. Accenture Interactive is also offering five days a week market coaching and support services for the two brands globally. Based on innovative technologies, automated processes and efficient operations, the agency will provide a website support service, covering all web platform related questions, issues and queries. 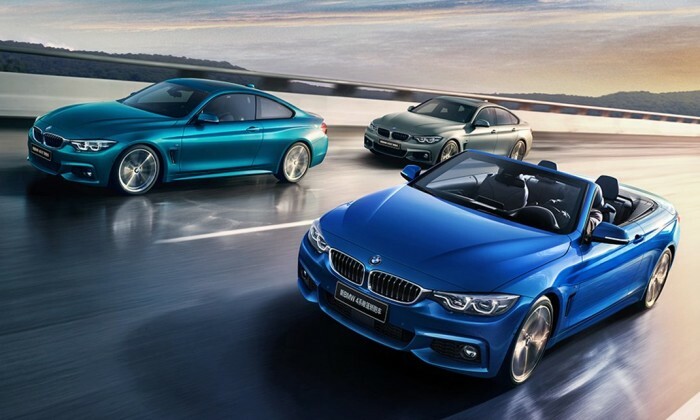 Anatoly Roytman, senior MD, Europe, Africa, Middle East and Latin America lead and global commerce offering lead, said brands such as BMW and MINI “have the foresight” to plan for consumers’ evolving expectations of the brand’s experience. He added that Accenture Interactive is able to offer a “new horizontal structure and connected approach” in producing creative and memorable customer experiences online, as well as build brand equity. “It is an exciting time to innovate and succeed in creating human-led experiences for customers – whether via digital or real-world touchpoints,” Roytman added. The brand was first appointed by the group in 2013 to manage the roll-out of a custom-built web platform to BMW’s major markets by 2014, which will allow for enhanced digital customer interaction using customer relationship management technologies and web analytics. It managed all aspects of the roll-out, including scoping digital requirements, training local content managers and agencies on the new platform. Last year, Maserati also appointed Accenture Interactive for global experience duties to boost its customer experience across digital channel. Most recently, Radisson Hotel Group picked the agency to manage global experience duties, in a bid to to increase the digital presence of its brands and hotels, and transform the digital experience to improve customer acquisition and retention. BSN, which is known for its series of Kucing Happy and Pengacau Raya ads, has a brand new theme for this year. .. He was most recently the regional director of marketing science, Asia Pacific, before which he managed Facebook’s marketing techno..